Casa Carneros (my winery) will of course be there with bells on. If you are in the San Francisco area and can possibly come to the Benefit Gala on March 5th, 2009. Then by all means come by the table and say hello and taste some Pinot Noir and Merlot. We will be pouring at a table with my good friend Bill who will pour the wonderful wines from Steele Winery. Below is all the information regarding the Pacific Orchid Exposition from their press release. 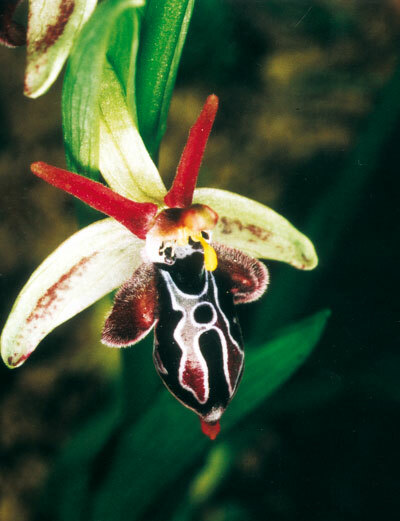 "San Francisco Orchid Society and the Orchid Conservation Coalition Leads the Way in Ecological Preservation. 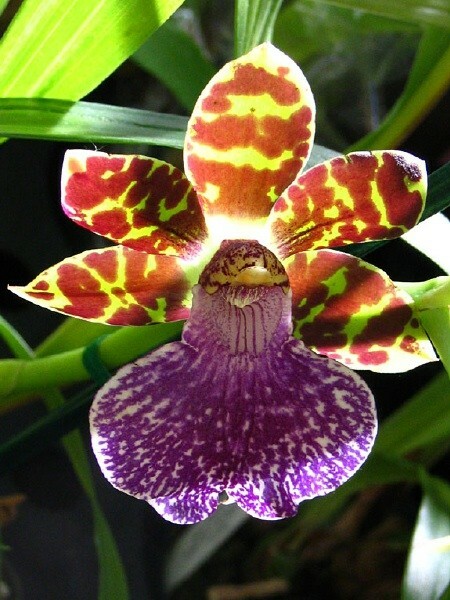 2009 Pacific Orchid Exposition, “Green…with Envy”, highlights orchid conservation. . . 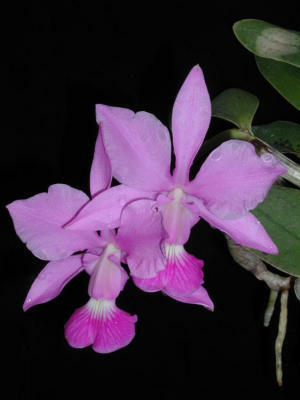 The San Francisco Orchid Society, host of the annual Pacific Orchid Exposition, is proud to be trailblazing the path to environmental responsibility and activism through a partnership with the Orchid Conservation Coalition (OCC), which is a grassroots organization made up of people, orchid societies, and orchid businesses dedicated to raising awareness and money for orchid conservation. Info: Visit www.orchidsanfrancisco.org or call 415.665.2468"
Here are a few pictures to get you interested in going to an orchid show, or particularly the 57th annual Pacific Orchid Exposition coming up in early March.